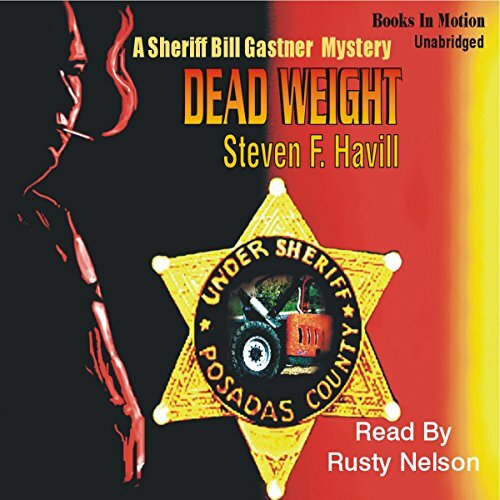 New Mexico Undersheriff Bill Gastner is presented with a case that appears to have brought big-time crime, including drug gangs, into Posadas County. 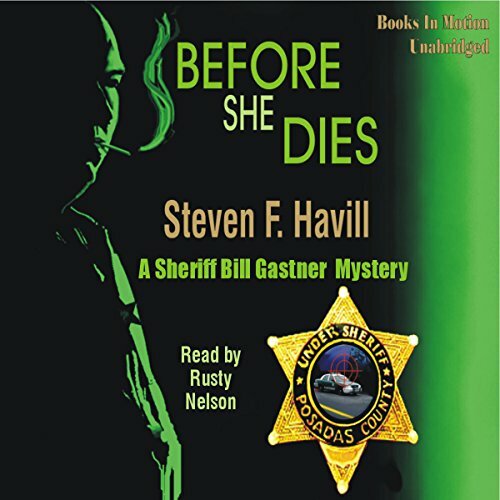 Aging Undersheriff Bill Gastner's vacation is interrupted by the dead body of a young woman, apparently thrown from a moving car. 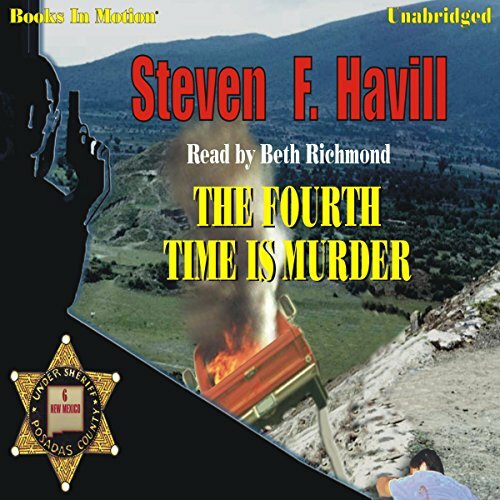 Other murders convince the Undersheriff to lend a hand. 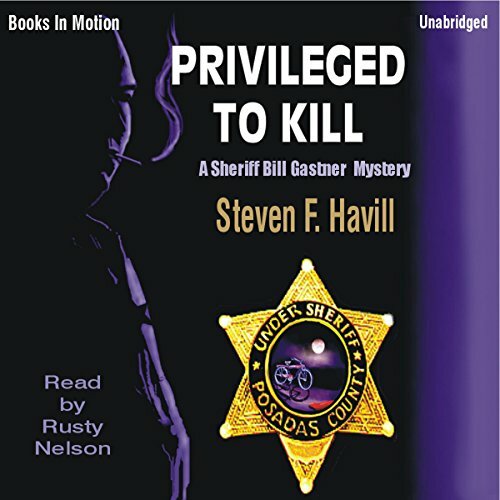 Undersheriff Bill Gastner knows that the dead bodies on Reuben Fuentes' ranch cannot point to the old man. Gastner summons former deputy Estelle Reyes for help. 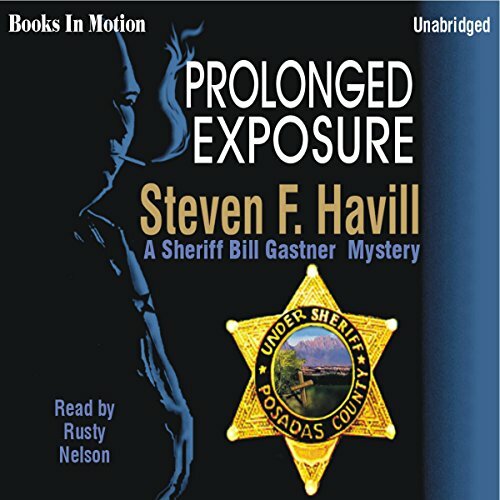 A reporter for the Posadas Register barely survives a night-time patrol with one of Undersheriff Bill Gastner's deputies, and the investigation points to a young woman known for her thrill-seeking. Wesley Crocker is accused of the murder of young Maria Ibarra, who was found near the "camping place" of the drifter. Crocker's account of the previous night leads Undersheriff Bill Gastner to more troubling questions. 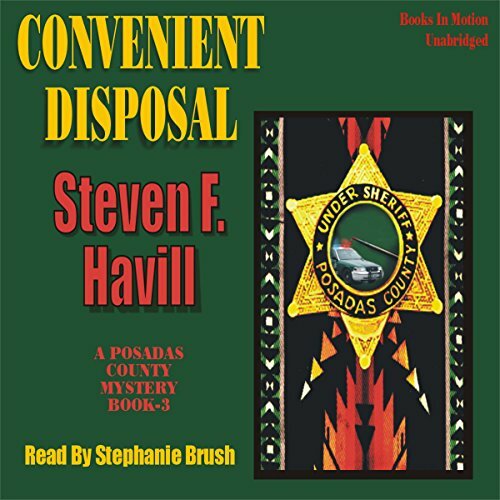 The disappearance of a young camper atop Cat Mesa convinces Undersheriff Bill Gastner and Estelle Reyes-Guzman that the boy has been spirited away. Sheriff Martin Holman of the Posadas County Sheriff's Department didn't like flying, much less at night, with bad weather. So why he took a plane ride over a nearby mesa under those dangerous conditions is a question as disturbing as why somebody shot the pilot dead from the ground - causing the plane to crash. 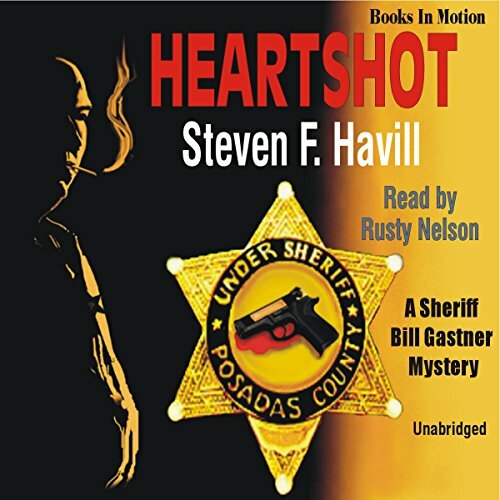 Undersheriff Bill Gastner, a 60-something warhorse just months away from retirement, now has a murder on his hands. 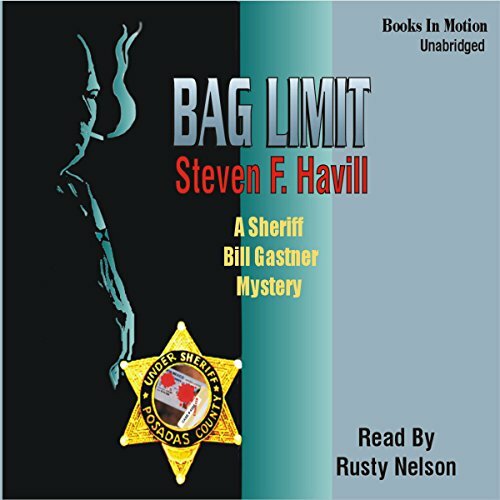 A well-seasoned 69, Sheriff Bill Gastner knows his Posadas, New Mexico, territory as well as he understands the foibles of the human condition. So when a backhoe crushes a man to death, it's more instinct than fact that leaves him feeling there is more to this "accident" than meets the eye. 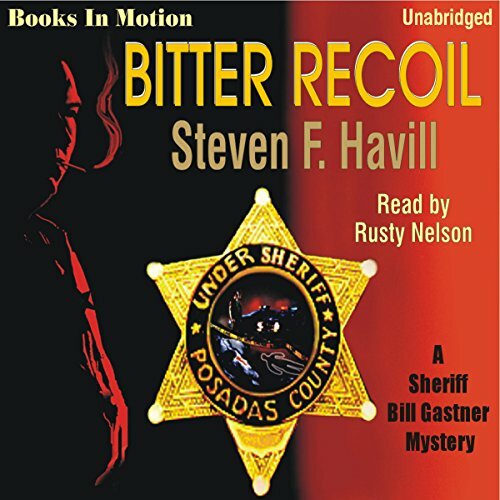 Bill Gastner, the reluctant sheriff of Posadas County, New Mexico, anticipates his last few days in office will be uneventful. That is, until local teen Matt Baca drives drunkenly into the back of Gastner's cruiser and flees into the night. His eventual capture turns tragic when the boy becomes irrationally violent and takes a fatal tumble into oncoming traffic. Adding to the tragedy, Matt's father is found dead in his tiny kitchen. Is this all a terrible coincidence, or is something more sinister afoot? 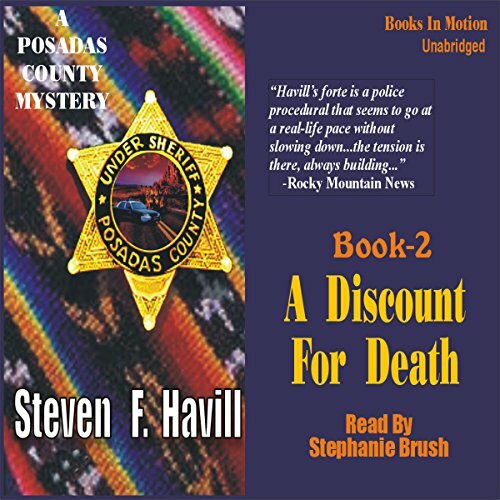 Not one, but two dead bodies are found in the harsh New Mexico desert. The first man's face is smashed beyond recognition, and the second one appears to have been forced to dig his own grave before being murdered...execution style. 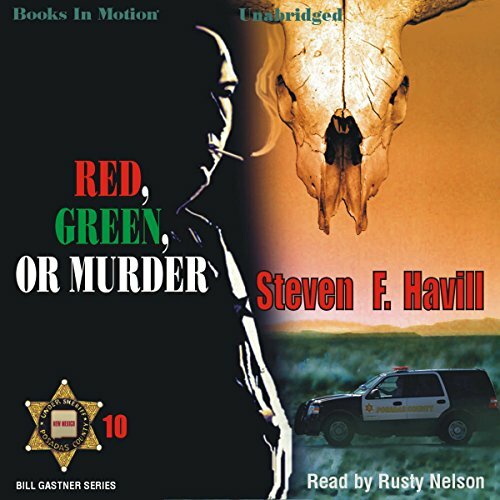 Soon, new Sheriff Robert Torrez and Undersheriff Estelle Reyes-Guzman are knee deep in the midst of a brutal murder spree that spans both sides of the border. 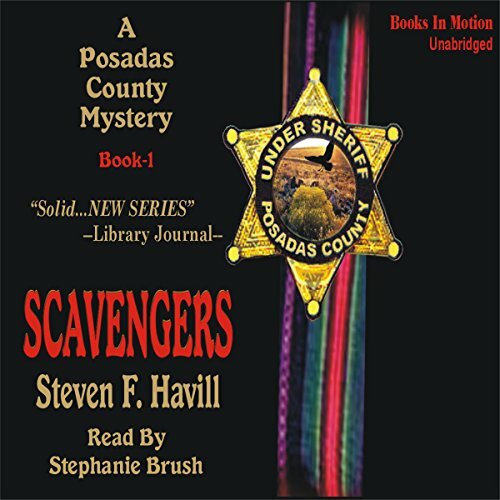 In this sequel to Steven Havill's Scavengers, Estelle Reyes-Guzman plunges into her new job as undersheriff of Posadas County and the action never stops. 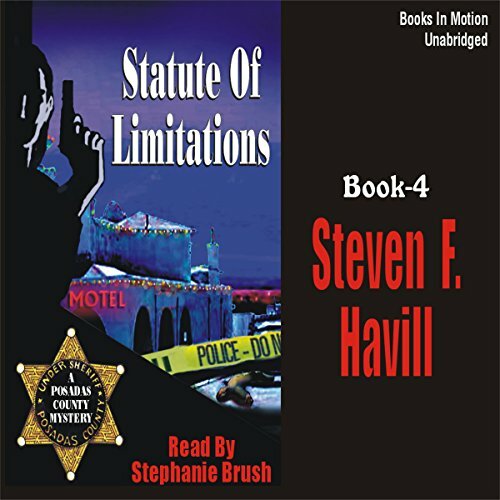 As Bill Gastner, recently retired sheriff, lurks diplomatically in the background, Estelle must deal with the disappearance of a local insurance broker who was about to be indicted for fraud. 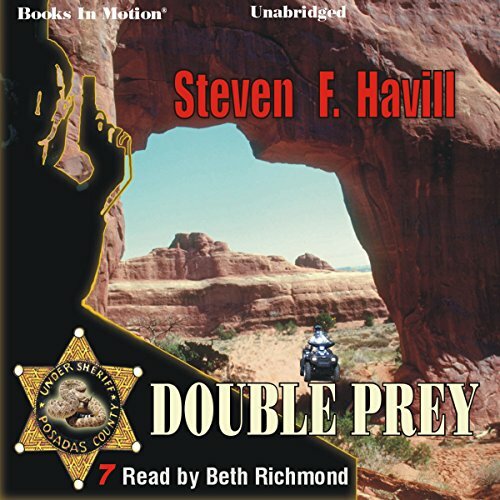 A far worse challenge comes when one of her officers, on a wild chase through town, causes the death of a young single mother in a motorcycle crash. And if that wasn't enough, now there is a dead body. It looks like suicide...or does it? To most people, hat pins are vestiges of the past, used now only by elderly ladies who don't leave home without a hat. But recently, the notion store in Posadas County has been doing a good business selling hat pins to teenage girls. Following a "cat fight" over a boy, one of the girls, Carmen Acosta, had been suspended from school. But Carmen's friends are still around. So Deena, Carmen's rival, wants something with which to defend herself. 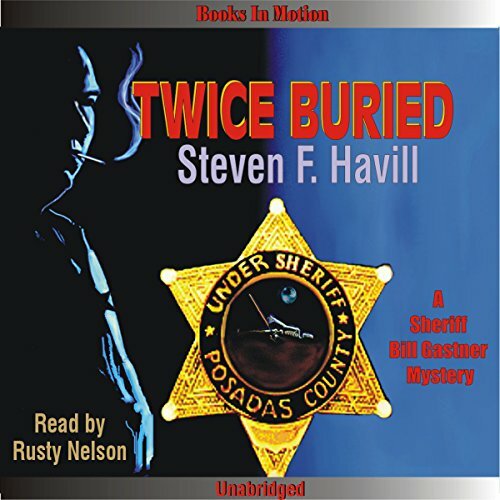 Undersheriff Estelle Reyes-Guzman and ex-Sheriff Bill Gastner arrive at a motel parking lot to find it has turned into a crime scene, and the body of the retired chief-of-police is at the center. It appears that he had an exchange with two men and then collapsed while the men took off in his car. 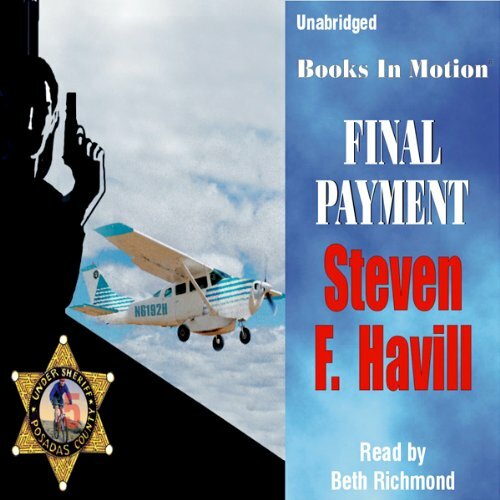 An out-of-town couple are the only witnesses...but their story doesn't ring true. Undersheriff Estelle Reyes-Guzman is always busy, but more so now than ever. The sheriff is still not completely recovered from his stay in the hospital, and she is recovering from a hospital stay herself. After a long day at work, Estelle is happy to clear off her desk and drive home, where her beloved family waits. She hears her cell phone ringing as she pulls into the driveway. A truck has gone off the road and the driver's body found near the wreck. Former Posadas County Sheriff Bill Gastner, now a New Mexico Livestock Inspector, is enjoying a day on Herb Torrances. But Bill soon finds himself ferrying a broken cowpuncher in the back of his SUV, headed out to meet an ambulance. 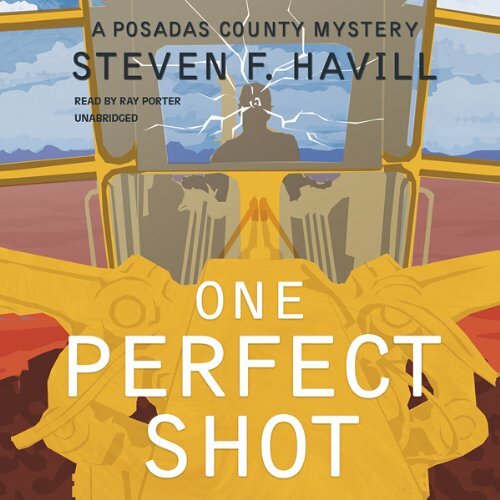 When a county employee is found shot to death in sun-drenched daylight while sitting in his county road grader, Undersheriff Bill Gastner is faced with puzzling questions. The simplest explanation - that an errant bullet from a careless target shooter’s rifle blew out Larry Zipoli’s brains - is soon discarded as inconsistencies surface. The fatal bullet shows no rifling marks, and investigation shows that the shooter walked directly toward the road grader, in full view of the victim - who did nothing to defend himself. 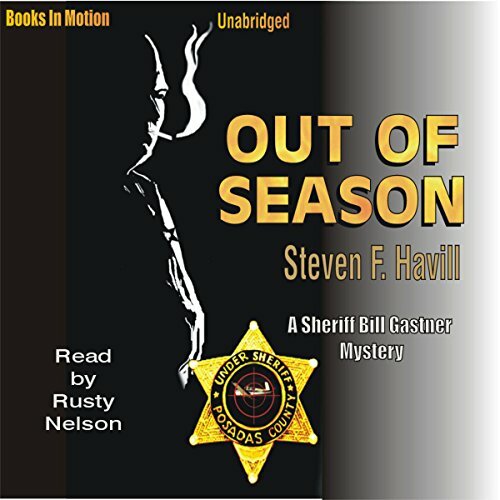 When a county employee is found shot to death in sun-drenched daylight while sitting in his county road grader, Undersheriff Bill Gastner is faced with puzzling questions. 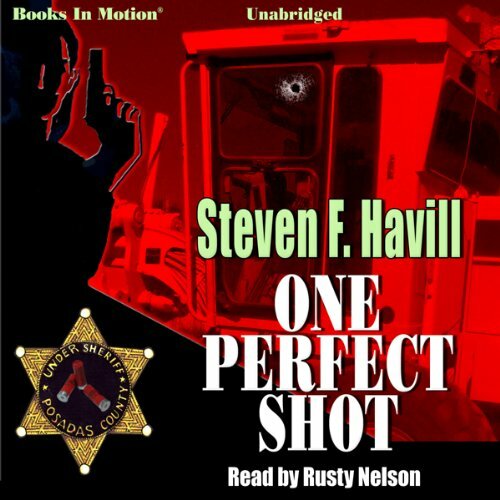 The simplest explanation - that an errant bullet from a careless target shooter's rifle blew out Larry Zipoli's brains - is soon discarded as inconsistencies surface. The fatal bullet shows no rifling marks, an investigation reveals that the shooter walked directly toward the road grader, in full view of the victim - who did nothing to defend himself. What do you do when you inherit $330 million after taxes? If you're New Mexico rancher Miles Waddell, you build a dream. 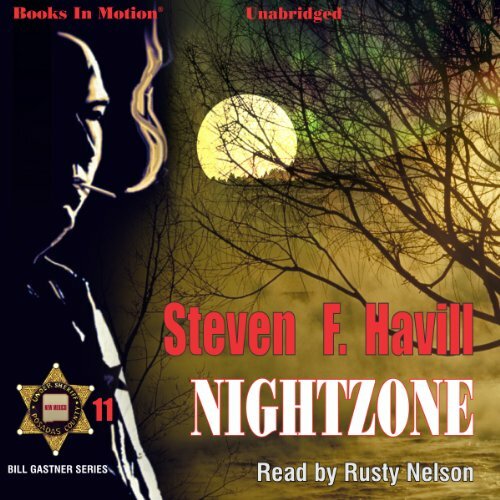 A flat-topped mesa and a third of a billion dollars equals Nightzone Zone, an astronomy-based theme park, complete with giant radio telescope, a bank of smaller scopes linked to a theater, five-star dining in a restaurant with retracting dome ceiling, a hotel/resort, tram car access, and a narrow gauge steam locomotive to carry tourists to the mesa top. Glorious. And too ambitious for many residents of Posadas County.